Chennai Beaches - Ghumakkar - Inspiring travel experiences. Today’s menu for Chennai series are Marina beach, Elliott Beach (Besant Nagar beach) and Thiruvanmiyur beach. Chennai is Located on the Coromandel Coast off the Bay of Bengal, The old corporation limit of Chennai has a total coast length of about 19 km, which has more than doubled with the expanded corporation limits. So let’s first see the longest beach of India i.e. Marina Beach. 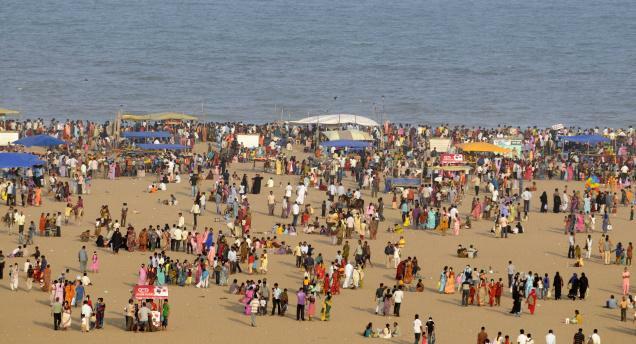 Marina Beach – Chennai is fortunate to have world’s second longest beach of world within its city limit. Marina Beach is an urban beach in the city along the Bay of Bengal, part of the Indian Ocean. The beach runs from near Fort st. George in the north to Besant Nagar in the south, a distance of 13 km , making it the longest natural urban beach in the country and the world’s second longest. The Marina beach is primarily sandy. The average width of the beach is 300 m and the width at the widest stretch is 437 m.
Now, my opinion about this beach. It is definitely a longest beach but if you really want to enjoy Beach and sea then this is not the right place. What I really didn’t like about this beach is that we can not enjoy at the beach as after Tsunami bathing and Swimming are prohibited in this beach. Secondly Width of beach is very much and walking on sand for this much distance is really difficult. 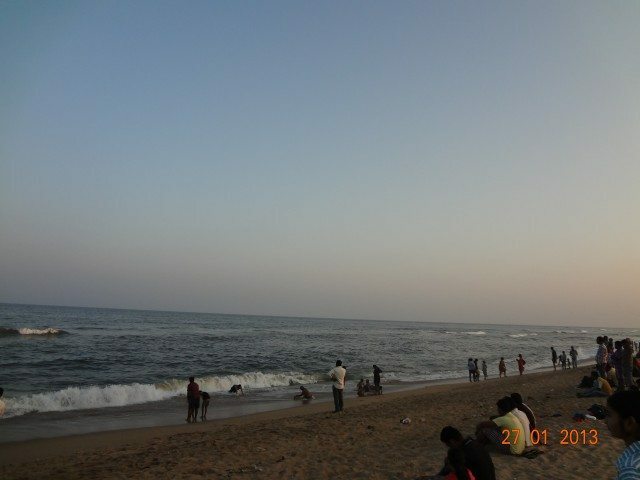 So if you are really interested in enjoying at Beach then you must visit Thiruvanmiyur beach. So, one should not go to Marina Beach? No, I am not saying that, please do visit Marina and enjoy the beautiful statues on the Marina Beach and the beautiful heritage buildings on the other side of Marina Beach Road. Marina being the primary area for recreation and tourism, the entire stretch features numerous statues and monuments that have come up over the years. Beach path is known as Kamarajar Salai. 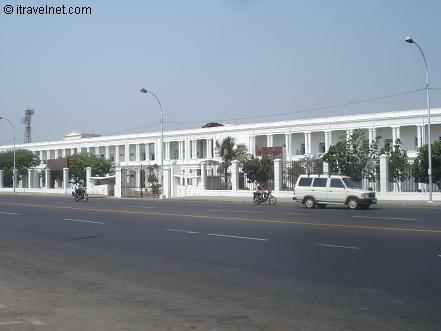 The eastern side of the road is a beach and the western side is full of government Institutions and historic and stately buildings like University of Madras, Vivekananda House, and Police Headquarters etc. My personal favourite building here is Police Headquarters. I really like this building. As there are hundreds of shops at this beach, one can get water,coldrinks, juices and snacks at this shops. Famous food here could be either Chilli Bhajji (Chilli Pakoda) or Kela Bhajji (Raw banana pakoda) or Raw Mango or bhel. The next beach at Chennai is Elliott Beach at Besant Nagar (Near Adyar). 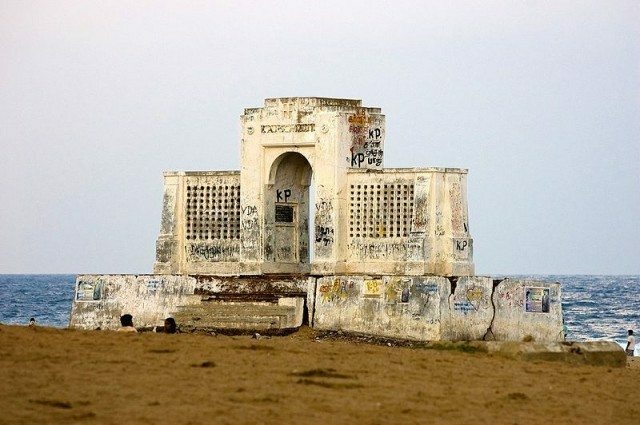 Elliot’s Beach – Elliot’s Beach (popularly known as “Besant Nagar Beach” or “Bessie”) is located in Besant nagar, Chennai. 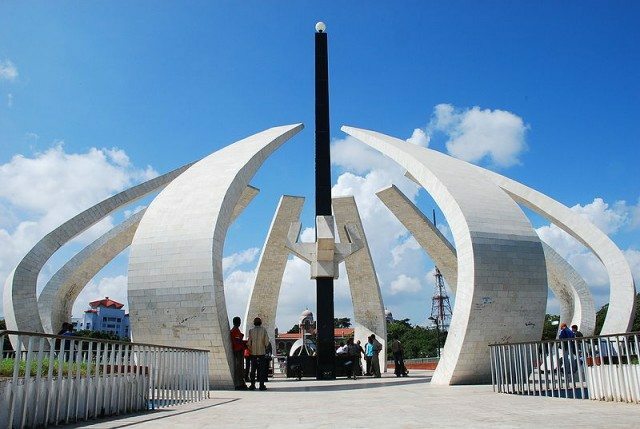 It forms the end-point of the Marina Beach shore and is named after Edward Elliot, Governor of Madras. It is a nice, calm and clean beach. One should not walk a lot to reach shore or to touch water. The parapet wall that separates the beach area and road is a good place to sit if you do not want to walk in sand and to see water. There are number of stalls at this beach selling food items, toys etc. There is a police outpost at the beach and the crowd is policed by means of all terrain vehicles to prevent drowning mishaps. The best part of this beach is that there are number of Eat out places near to the beach right from Murugan Idli shop offering south Indian Idli dosa to Barista offering café, papa john’s pizza, cascade restaurant serving continental food where as Vishranti food joint gives economical and tasty south Indian,north Indian and Chinese food. There is also Velankanni church near to this beach and Ashtalaxmi* and Murugan temple are also in a closer proximity to this beach. The best time to visit this beach is either early morning till 11’o clock and evening 4’o clock to 10’o clock. Next beach is Thiruvanmiyur beach . 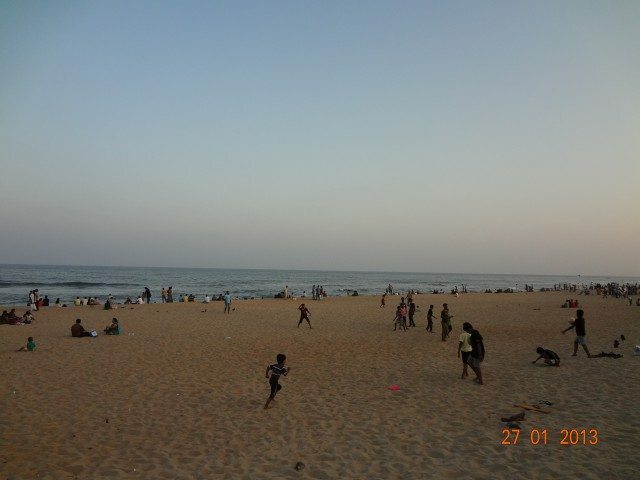 Thiruvanmiyur Beach – This beach is located in the Thiruvanmiyur locality of Chennai and can be easily accessible if you are travelling on ECR i.e. East Coast Road(Landmark on ECR for this beach is Thiruvanmiyur RTO).This beach can be termed as starting point of a beach which leads to Mahabalipuram. The Italian and Indian restaurants near the beach add to the attraction for visitors who come to the beach. The beach is easily accessible by the Metropolitan Transport Corporation buses of Chennai. This is one of my favourite hangout places. It is the cleanest beach I have ever seen with less crowds. Less width so no need to walk too much to touch water. The parapet wall for sitting is so perfect that one can really enjoy sea. Few stall are available for snacks and water. There is also a police outpost at this beach continuously monitoring at the crowd. I am again and again mentioning about Police because I had a very good experience with Chennai police. Once I lost my wallet while travelling in MTC bus. As soon as I realised that I lost my wallet, I quickly cancelled all my credit and debit cards and thought it was just a loss of Rs 600/- and a driving license. After four days I got a call from police station asking me to come down to police station to collect my wallet which they found on road. I was shocked. Although I was not in a mood to go to police station just to collect my 100/- worth wallet but as police had done their duties to inform me about my wallet, I went there to pick my wallet. We were very scared to enter inside the police station as it was our first time also was praying GOD that it should be last. We also thought they will expect some money from our end for returning our wallet and driving license. When we went there a lady inspector quickly gave us our wallet, took a signature and work done. Nothing expected from us. She informed that a passenger found my wallet on road, he handed over wallet to Mobile police van. From driving institute they searched my phone number and thus closing their case. WOW, I am impressed with Chennai Police and Chennai city security. Back to beach , Horse riding is also available at this beach. The negative side of this beach is that it remains deserted during morning hours and crowd comes only in evening with major crowd on Saturday and Sundays only. On other weekdays you will find only people jogging or walking at the road. So if you happen to around this beach during evening hours then it is highly recommended from my side to visit such a beautiful, calm and peaceful beach. I also had this feeling that this beach is kept reserved for local Chennaites, thus it is not advertised so much. If you are visiting this beach then you can club Marundeeswarar temple and Hare Krishna Movement temple* as both these temples are closer to this beach. This completes my post on introduction to Chennai beaches. This post may seems to be little short, but that covers the beautiful three beaches of Chennai. Chennai Diaries …to be continued. 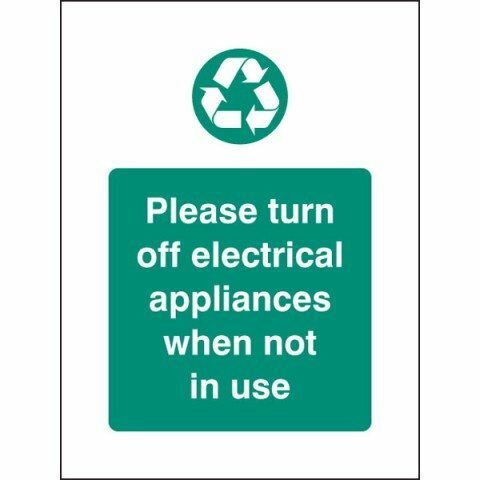 Do not leave electrical appliances/equipment on standby mode. Turn off when not in use. Ashtalaxmi temple and Hare Krishna Temple details in my next post. PS: Some details are taken from Wikipedia / Google search. OK i turn off my computer after reading your lovely post.. Thanks for this post, you reminded me of my good old days when I used to roam on these all beaches. We miss such places very badly here. Very true…When we were in Delhi even we used to miss such place where we can go with kids every weekend. We are fortunate to have such lovely beaches near to us. Having lived close to beaches all my life, maybe I do not find beaches as attractive as most people do, yet I found your description of the beaches of Chennai very enticing. 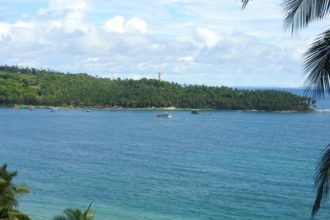 What I liked most about your post was that you have been able to convey the distinctive character of each of these beaches. It felt great to know that the Chennai police have been so kind to you. I guess that there are always exceptions to the rule and some police personnel do an excellent job. Also, I think that sharing green tips at the end of each blog is a nice innovation. Spreading awareness about sustainable lifestyles is a must at a time when consumerism is growing by leaps and bounds. Thank you, Abhee. Thanks DL sir for all the encouragement and motivation.Even we stayed at Mumbai but I never find beaches so attractive but here I like Thiruvanmiyur Beach so much that I can’t tell also. It must be reflected in my post also i.e my partiality towards Thiruvanmiyur beach. For me also it was a surprise that I had good experience with Chennai Police . And it was not just one experience, there was another instance where I was needing Police clearance certificate to join job at Indian Institute of Management.And I must say that I got very nice certificate without much of hassles and without anyone’s reference. My certificate was so good that Institute has kept that certificate as a format for new joinees in the Institute. I am glad that you liked my idea of sharing greening tips.I really feel concern about it personally and never hesitate to share even a simplest tip of soaking rice and dal in water atleast for sometime before cooking to all my home maker friends. Nice description of the beaches. Being an aquarian I love beaches. As i do not know how to swim, I just stand at the edge where the waves lap at my feet and then you experience the most wonderful feeling as the sand below your feet ebbs out. And of course I love the sound of the waves and the general atomosphere. 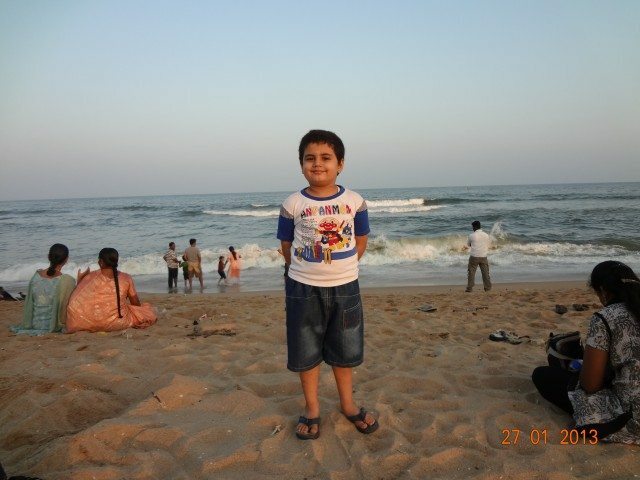 Note to me – Next time I am in Chennai, take some time out and visit the beaches. Thanks for liking the post.If you really like beaches then do visit Thiruvanmiyur Beach between 1700 – 1900 hrs whenever you visit Chennai next time. You will love it.Its like a heaven. Thanks for the Aquarian tidbit. Yes, we do! Last month I was in Chennai and Puducherry but could not take ECR either way and therefore missed seeing both Mahabalipuram temples and Thiruvanmiyur Beach. Thank you Vishal ji for liking the post. Apologies for delayed response as we went to Tirupathi this weekend. Nice post, Abhee K . We as North Indians sometime thinthat the world of South Indi may be quite alien to us. Posts like these get us familiar with their culture and other things. Thanks Rakesh ji for liking the post. I know , majorly due to language problem South looks alien to us or North looks alien to them if they haven’t studied Hindi as their third language.But All places are same with all types of good as well as bad people.It’s all our interest or destiny that makes place close or alien. Your post will be very helpful for the follow Ghumakkars for planing their trip. Have been to first two beaches , try to visit third one during my next visits……. Yes Chennai beaches are cleaner than other beaches. Well, I always liked Chennai beaches over Mumbai ones but the incident about Police is really a very big news to me. Episodes like these needs to be shared, spread and celebrated , so that more people talk about it. Next time, I meet a Delhi Police guy over a bubbly, I am gonna remember to make them read this story on my phone. I can bet this would have never happened out here. Salute to your zeal of sharing ‘Chennai Diaries’ with us. Hope you had a great visit at Tirupatis. My this time experience at Tirupathi was very different and I really wanted to share that experience with Ghumakkars,hope editor team will give permission to me to publish another different story of Chennai-Tirumala trip.I will be submitting my story very soon for review. Again a very informative post Abhee Ji.